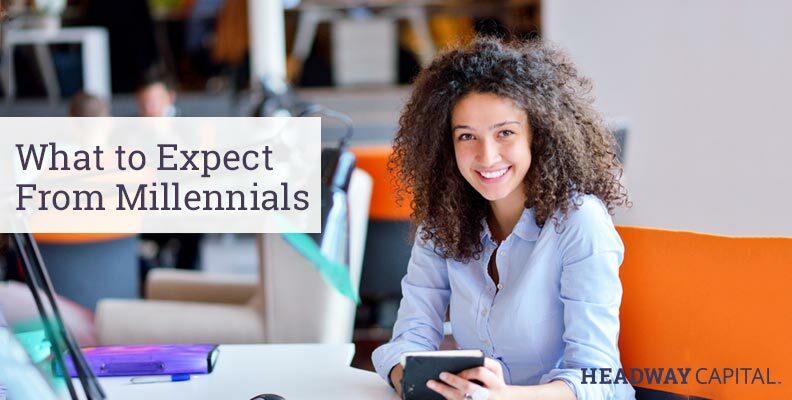 Millennials, also known as Generation Y, are individuals born between 1980 and the mid-2000s and represent one-third of the U.S. population.2 They are the first generation to be raised with the Internet, social networks and an array of electronic devices. Odds are, at some point soon, you are going to hire a Millennial. But do you know about their unique personalities and what they want or expect from your small business? We’ll map it out for you.